1x12 I'm back, My Hero. You sleep too much, my Demon King. 1x1 You Will Be Mine, Hero. I Refuse! Who do you like more, Hero or Demon King? Favorite out of these characters? 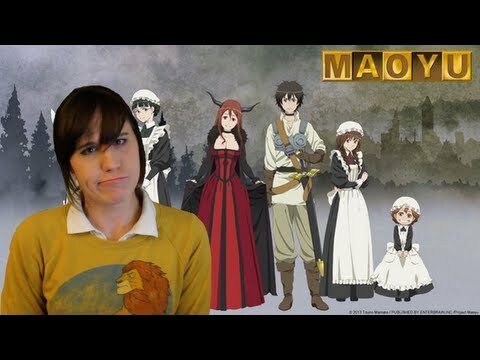 No one has asked any questions, ask a question about Maoyu? 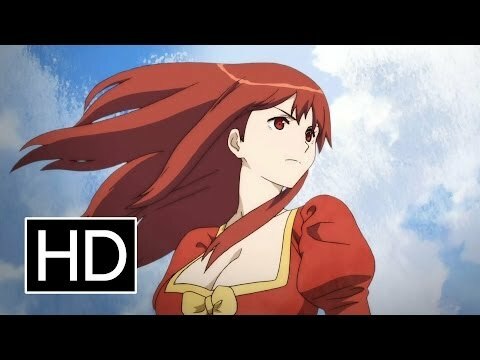 In Maoyu, which character is older?